Perit Alan Saliba was born in Pieta on 8 November 1970. 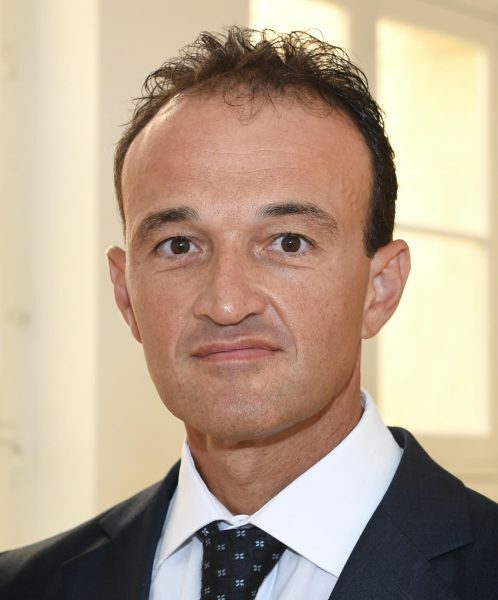 He studied at the Junior Lyceum, Junior College and the University of Malta where he obtained his degree as Bachelor in Engineering and Architecture (Honours) in 1993 and the following year awarded the warrant to practice his profession as Perit. Over the years, Perit Saliba pursued his professional development and specialised in Valuations for Accredited Valuers, Ethical Obligations of Arbitrators and Award Writing and on the impact of the Rent Laws Act X of 2009 on valuations. Perit Saliba started his career in the public sector where he was involved in social housing projects for the Government Housing Department. He later set up his own private practice and was involved in various commercial and residential projects from design to demolition and construction supervision. During his career he also performed commercial and residential valuations for one of the leading banks in Malta and served as Project Architect on various recreational projects and community facilities. Since 1995, Perit Saliba has been appointed as a Court Expert on building litigation and valuations. From 2004 to date, he also served as an Arbitrator with Malta Arbitration Centre on Building Litigation. Between 2006 and 2013 he was Member of the General Service Board and also served on the Board of Professional Conduct within the Kamra tal-Periti. Since 2011, Perit Saliba is a Technical Member on the Land Arbitration Board, Rent Regulation Board and Rural Leases Control Board. Perit Alan Saliba was appointed Commissioner for Environment and Planning on 1 September 2017.